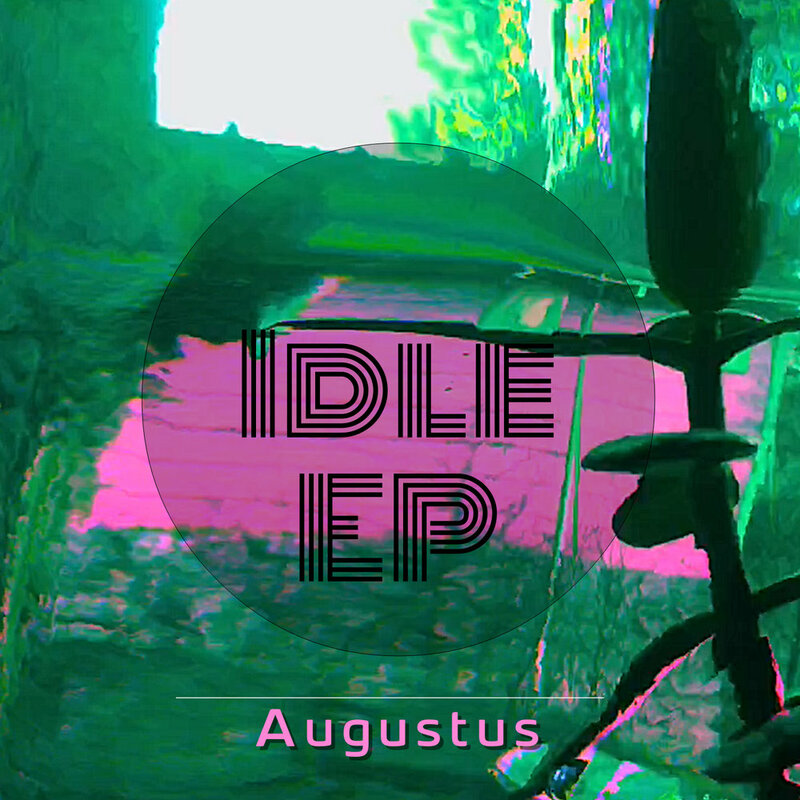 Our 4th EP 'Idle' is officially released in it's entirety and available anywhere you stream or buy music. Check it out. We're crowd sourcing vinyl till 12/25!